You can also get an Amazon Tap for cheap. 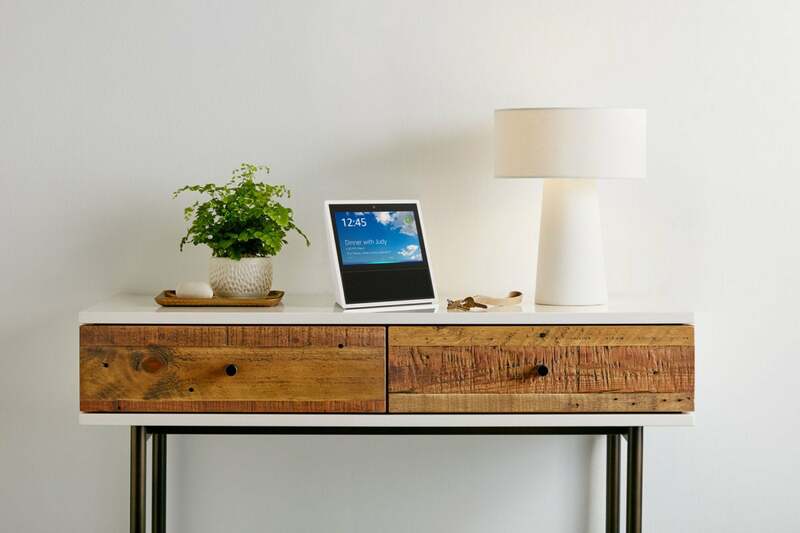 When it comes to smart speakers, Amazon’s Echo Show is one of the best on the market, and right now you can get one for $159.99, $70 off its retail price and about $44 off its average price. Powered by Amazon’s Alexa AI assistant, this speaker gives you access to everything from weather forecasts to audiobooks all in one central voice-activated location. There’s also another added benefit: the Echo Show includes a 7-inch screen, so you can see what’s it’s telling you. After testing every Echo device to date and comparing them against other smart speakers, the Echo Show is one of our favorites and easily the best in its class. Its many features and compatibility with other devices, as well as its solid sound quality, make it a top pick in its category. At $229.99, it’s the priciest of the Echo family—and this deal doesn’t change that—but the price cut brings it more in line with the Echo Spot, which retails for $129.99. If you’re looking for an Amazon smart speaker a little on the cheaper side, the Amazon Tap is also on sale right now for $99.99, which is about $13 off its average price and $30 off its list price. That’s not as steep of a price cut as the Echo Show deal, and the Tap doesn’t have a screen or as many features, but with a built-in 9-hour battery, it’s the most portable Alexa device Amazon sells.